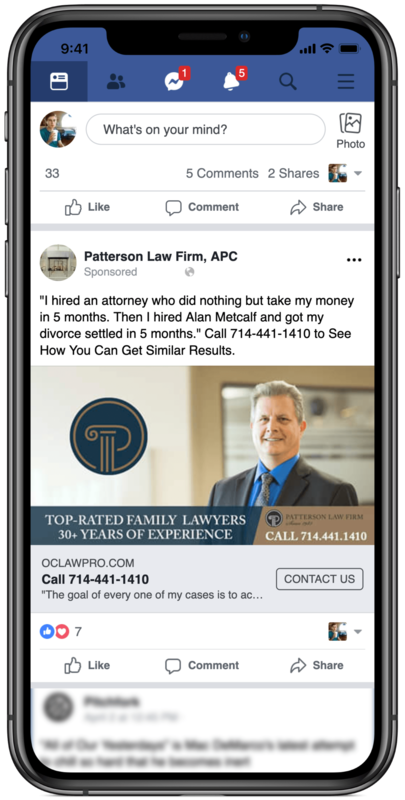 Patterson Law Firm — Modera Inc.
Patterson Law Firm came to Modera in 2015 seeking a refreshed brand image that better reflected the personality of their attorneys. Finding that perfect design balance to reflect the tradition of their practice and the progression of their company into the future was part of our task, and what we came up with suited our clients perfectly. 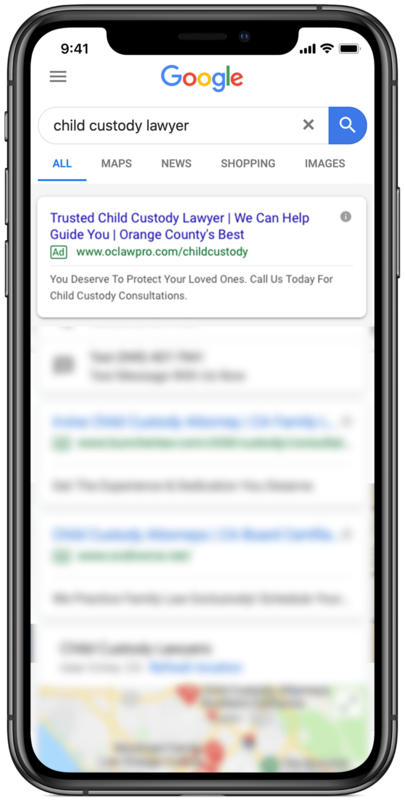 This rebrand included the design and development of a new website, as well as embarking on a digital campaign with the objective of lead generation. Years in, we are still providing these services and delivering results that have directly impacted the success of their business.